In my ideal day I’d wake up meditate, do half hour of yoga and then some mindset training for motivation before officially starting my day. However my little pickle is normally up at around 5am and I don’t want to lose anymore sleep. So it’s a bit of a challenge to fit it in during the day. Normally once Ollie’s in bed I’ll take some time to do some yoga before dinner. I love yoga as it feels like I’m stretching out all the tension in my mind and body whilst relaxing. It’s a great way to combine exercise & mindfulness plus it keeps me limber. I try to fit in meditating after yoga or if I have some time on a day off whilst Ollie is napping. I’ve recently downloaded a great app called Headspace which is a guided meditation and perfect for beginners. Normally I also try to listen to some motivational mindset as I get ready for work. One of my favourites is Les Brown, his outlook really resonates with me and I love how I feel after listening to him. 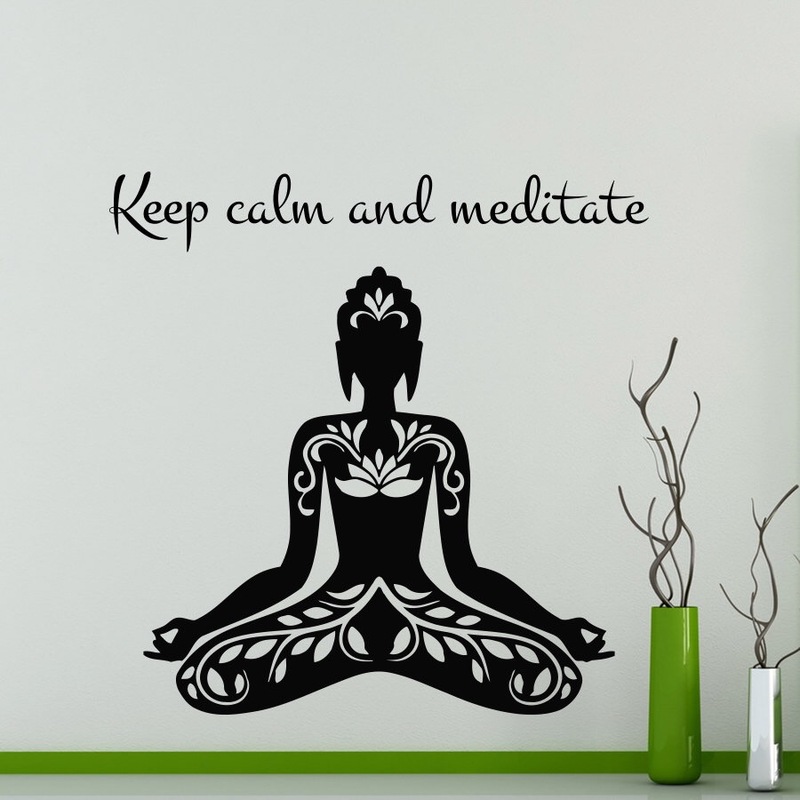 I totally believe that we should all be raised learning how to meditate and do yoga. Mind space is so important and if it’s ingrained from a young age children would grow up with a lot more self awareness and probably be better rounded people. 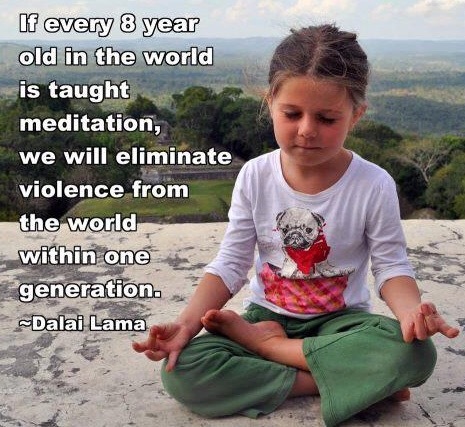 I fully intend to raise Ollie like this – we already do some (not the most relaxing) yoga together and when he’s a bit older I’ll teach him to meditate. It’s important for children to learn how to relax, de-stress and connect with their own inner calm as much as it for adults. « Are you beauty conscious?